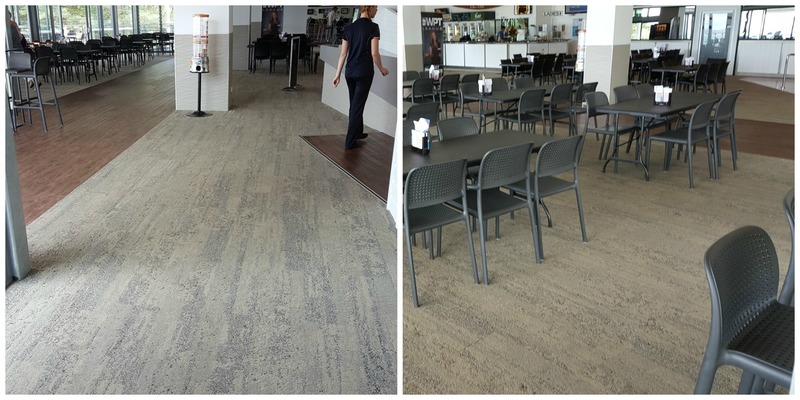 The Greenmount Surf Club has recently undergone a major, multi-stage refurbishment, requiring several new commercial flooring solutions throughout various areas of the premises. As part of this refurbishment, we installed Interface Human Nature Carpet Planks in the common areas. This quality commercial flooring product is hard-wearing, durable and stands up to high traffic situations. Around the bar, we installed NFD 3mm Vinyl Planks, which are ideal in high traffic areas where alcohol spillage often occurs. These vinyl planks can be easily cleaned and are slip-rated. The commercial kitchen required flooring which is serviceable, durable and safe. We used Forbo SafeStep Elephant R12 vinyl, resulting in a smooth, hard-wearing surface which will stand the test of time. To ensure a smooth, quality vinyl finish, our layers carefully prepared the underfloor area prior to laying. Preparation for vinyl flooring can include the installation of Masonite sheets, sanding existing floors and removing any marks or stains which may leach through the vinyl over time. The preparation is vital in order to comply with Australian standards for commercial flooring. The above works were completed last year, as part of stage 1 in the club’s refurbishment. 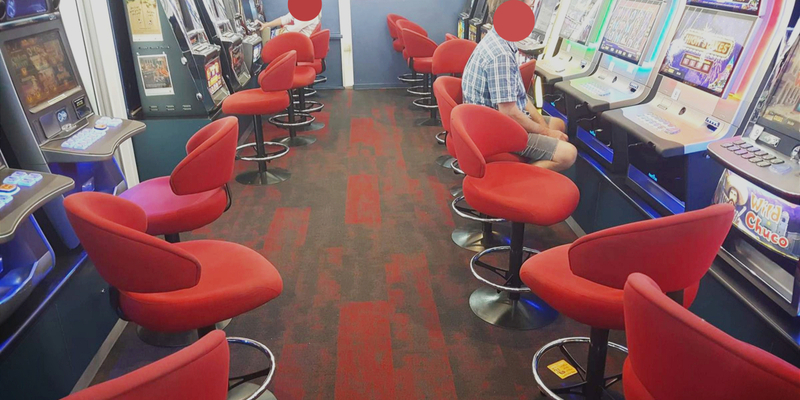 More recently, we have assisted in the upgrade of the club’s gaming area. We installed a quality new product, Tarkett Tandus Bold Planks in Magma. 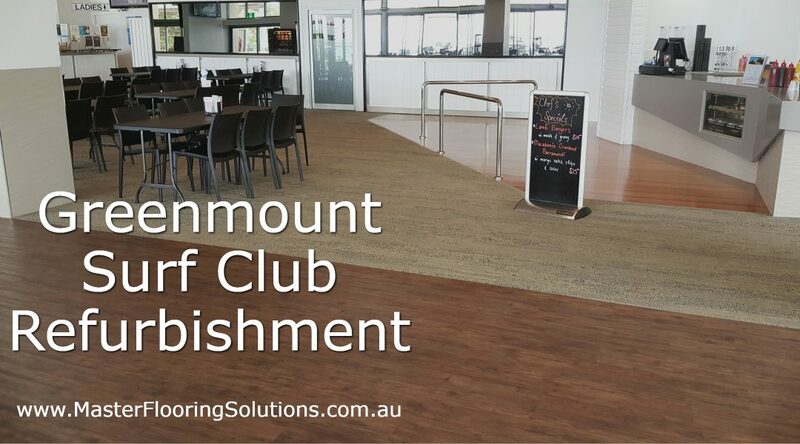 These planks are similar to the commercial flooring we installed in Twin Towns gaming room. The use of vinyl or carpet planks means a section of the floor covering can be easily replaced at minimal cost. As always, our layers took great care to properly prepare the floor surface prior to laying. We are constantly mindful of having a level floor underneath, which ensures a better finish, extended durability and meets the required Australian standard. The refurbishment of this area extended beyond the commercial flooring, and included new chairs. If you need to give your business premises a refresh with new commercial flooring, contact our friendly team to arrange a quote.